Student Alumni Ambassadors (SAA) is a student-run organization sponsored by the University of Illinois Alumni Association. SAA’s role on campus is to develop positive relations and interactions among students, alumni, faculty and staff. 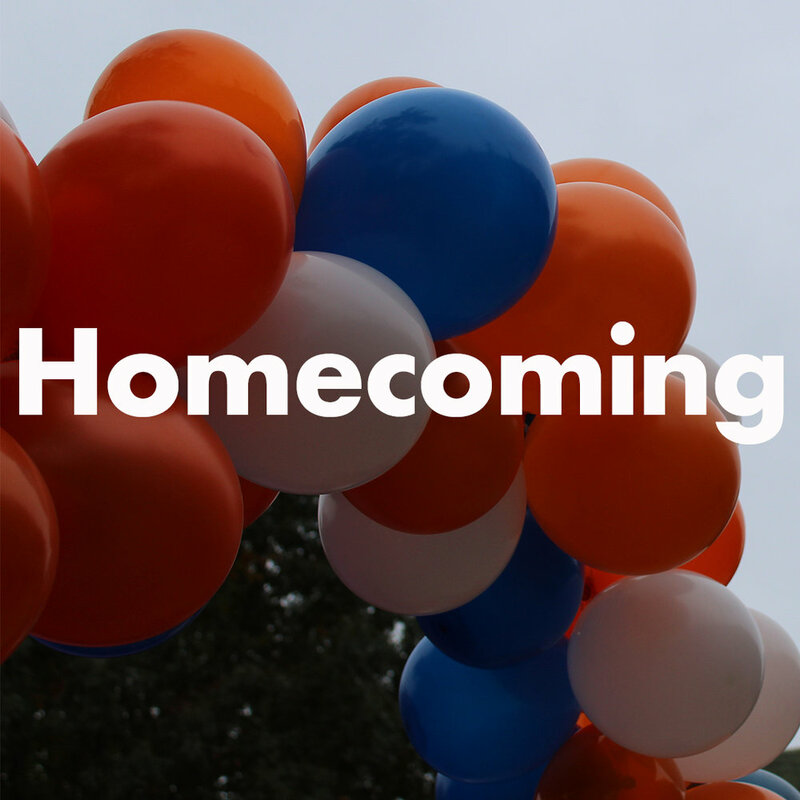 SAA provides an opportunity for students to realize their fullest potential for involvement and experience while at Illinois. SAA brings together a diverse group of students from the University with a variety of interests, majors and backgrounds. 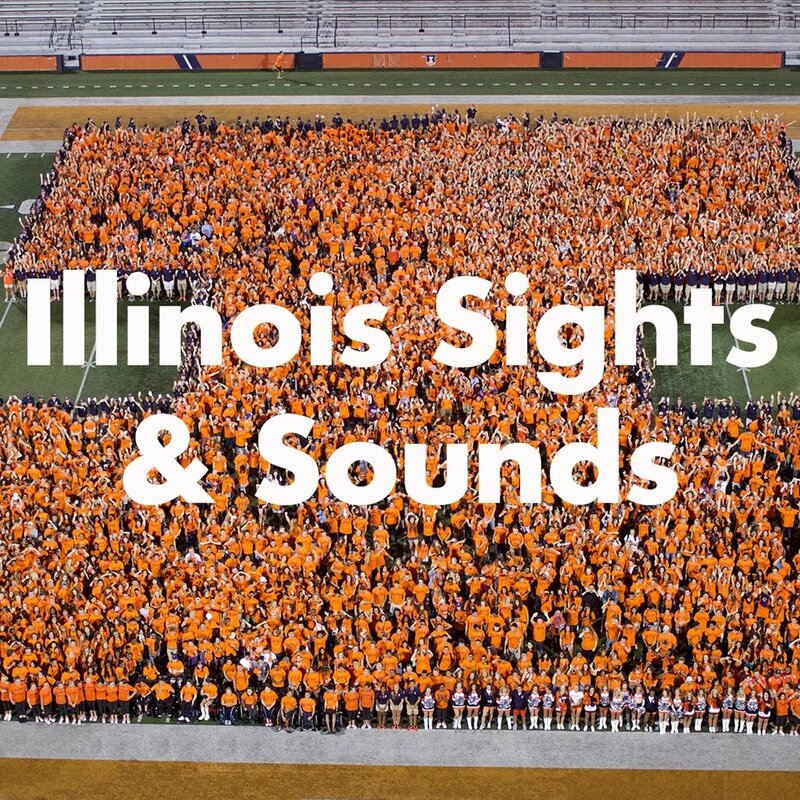 These students work together to spread the enthusiasm, energy and resources of the University of Illinois to alumni and students alike while developing a lifelong connection and loyalty to the University of Illinois. Today, SAA has an active membership of more than 90 students who work to further the quality of the University as an institution of higher education.